There’s nothing more satisfying than growing your own. Veggies, that is. 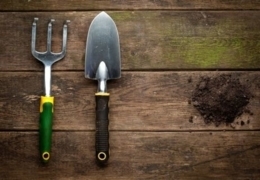 With the rising cost of vegetables, why not grow them yourself right in your own backyard? It’s not as hard as it sounds, and it’s even easier if you shop at one of these local gardening supply centres.